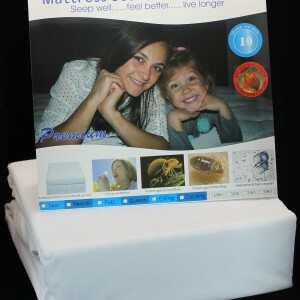 Your mattress needs a Mattress Protector! 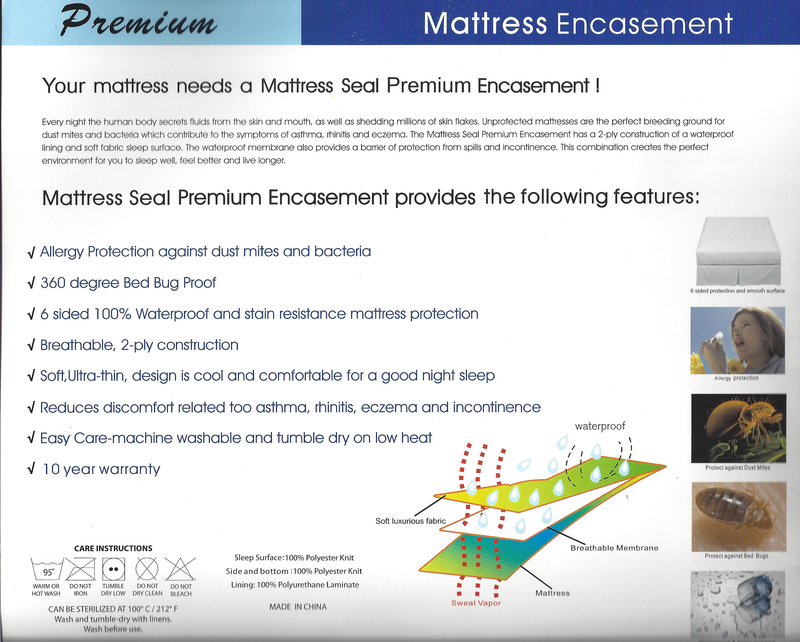 Mattress Seal Encasements are Lab Tested Certified to be Bed Bug entry free, escape proof and bite proof. 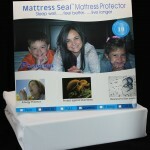 Protects Mattress on all 6 sides from Bed Bugs, Dust Mites, Bacteria, Fluids, Perspiration, and Urine. 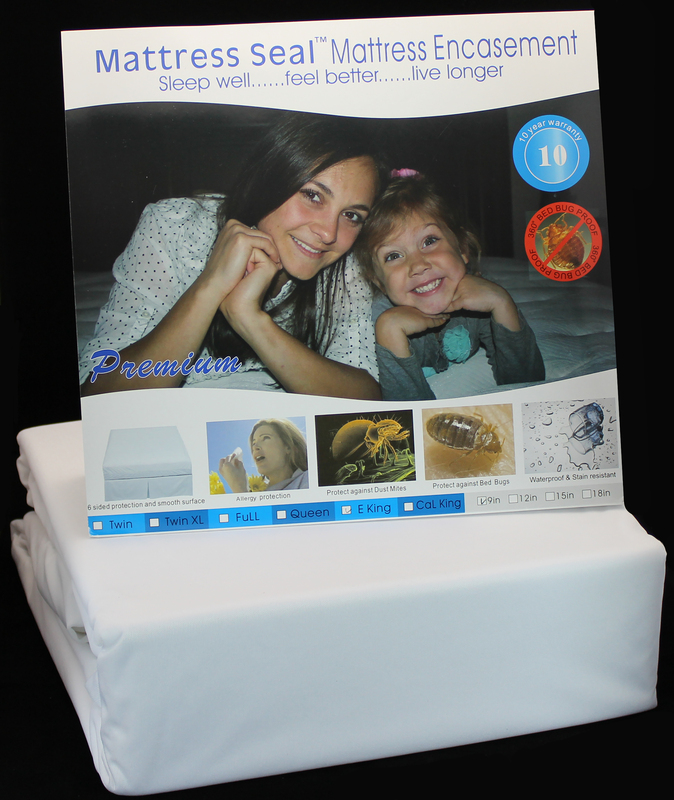 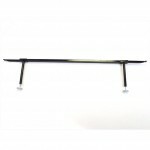 Prevents infestations from getting out and biting and new ones from getting in and nesting. 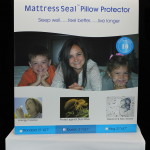 For guaranteed safety one should have one on both the box spring and mattress.